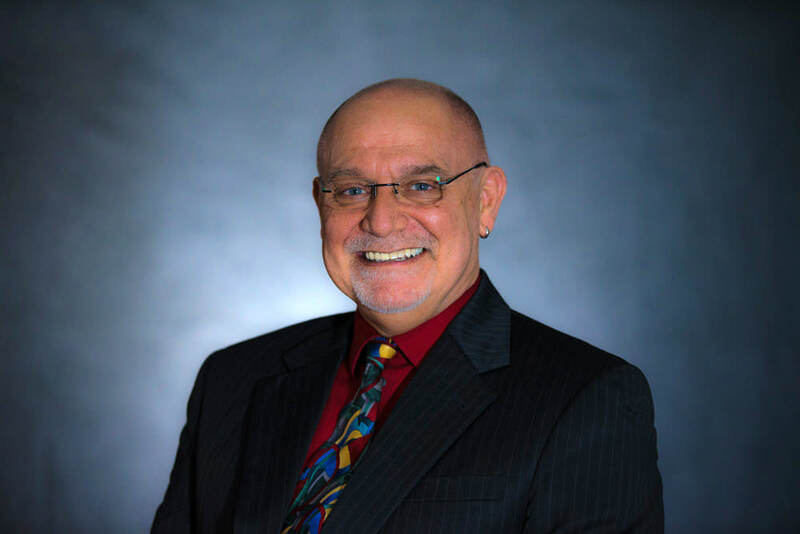 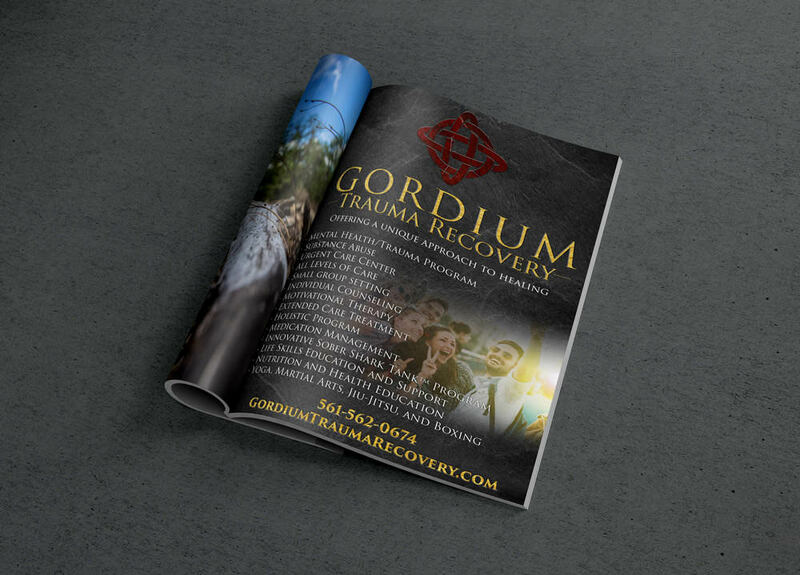 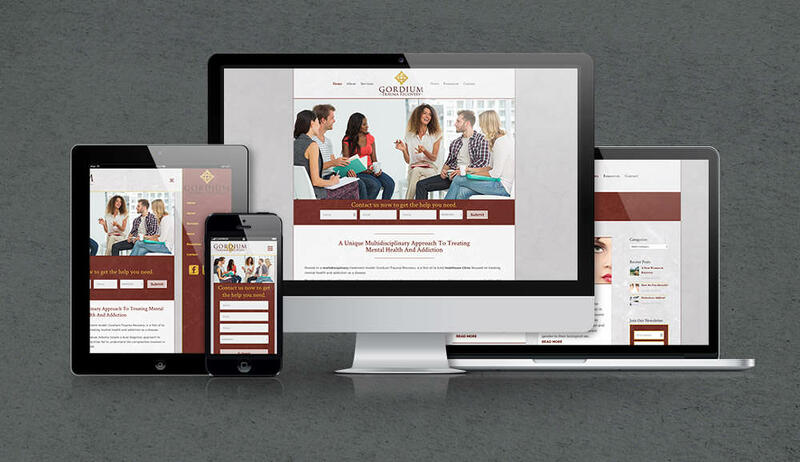 Gordium Healthcare is a multidisciplinary, trauma­informed behavioral healthcare organization that combines a complete spectrum of medical care with comprehensive mental health treatment. 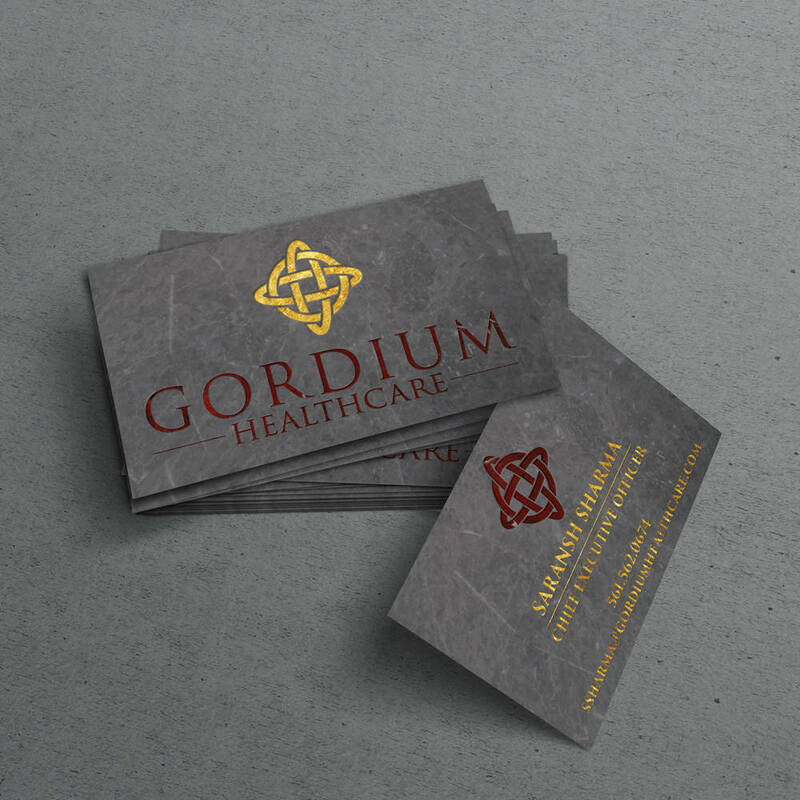 With over 200 years of combined experience, the dedicated team of experts at Gordium Healthcare provide a superior quality of care to help their patients heal and recover. 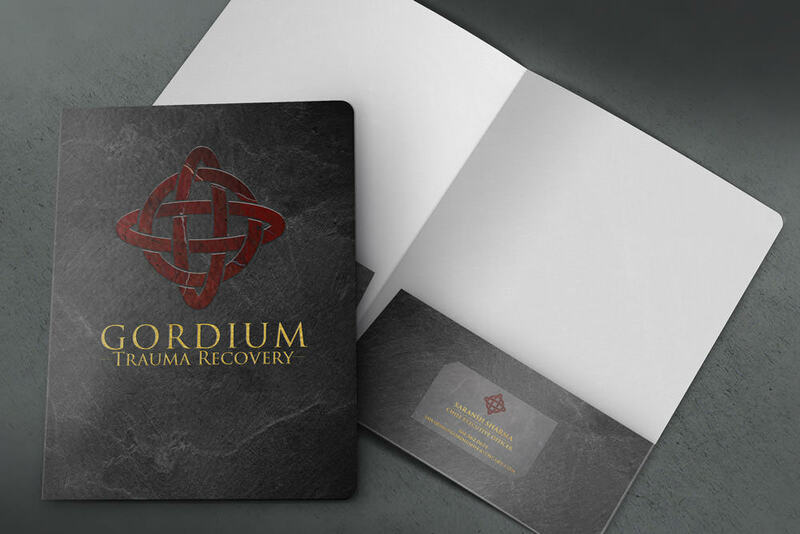 To build a brand for their wide spectrum of healthcare companies ranging from mental health and substance abuse treatment to clinical trials utilizing elements influenced by nature and earth. 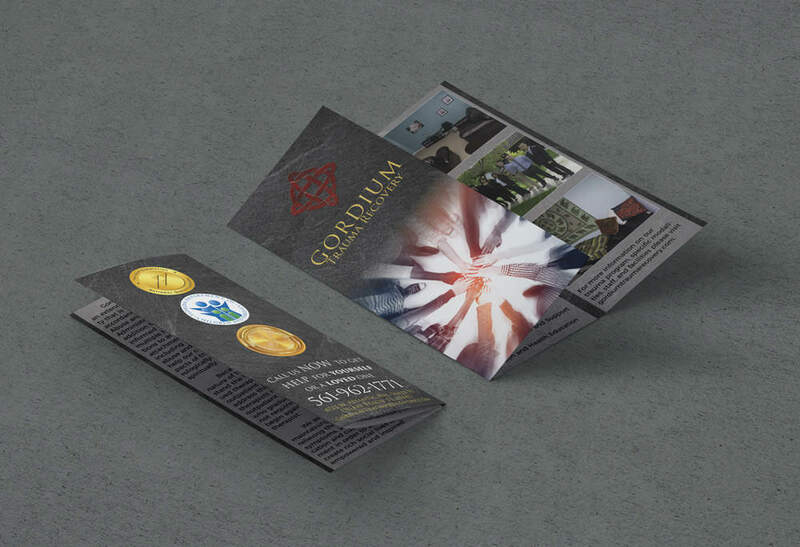 Having run multiple businesses in a myriad of diverse industries it has been my experience that it is rather rare to find an agency with the right combination of business acumen and artistic flare to create your company’s branding. 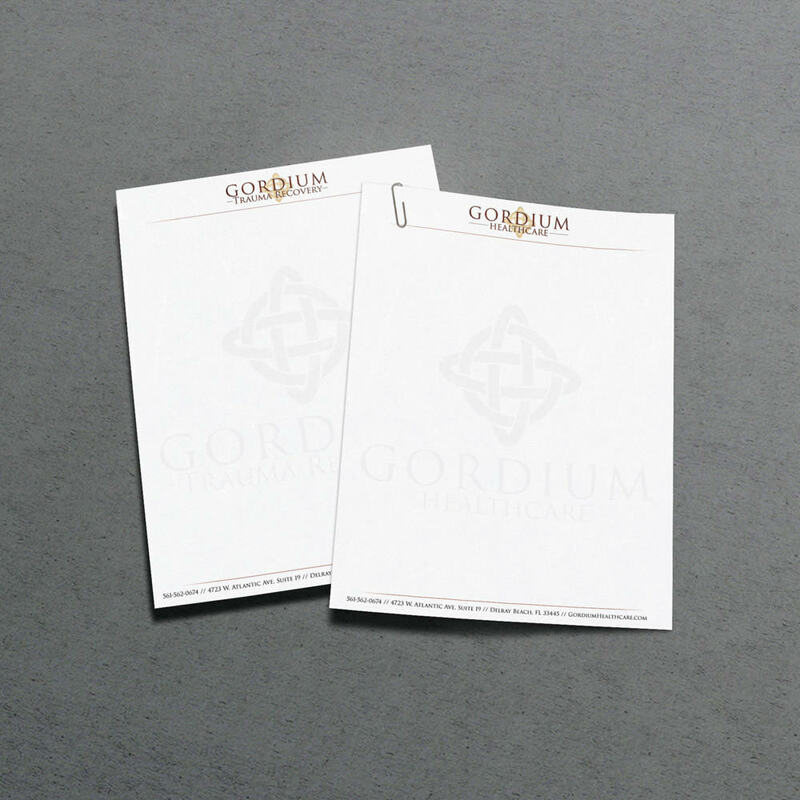 Lucid Prints did an exquisite job in capturing the raw essence and core messaging for our companies in a manner that I have yet to witness in my endeavors.